Morning all, last nights match saw Terry Windsor take home the spoils with heavy rain and strong winds he still managed to weigh 72lb 4oz all on the pole off peg 21. 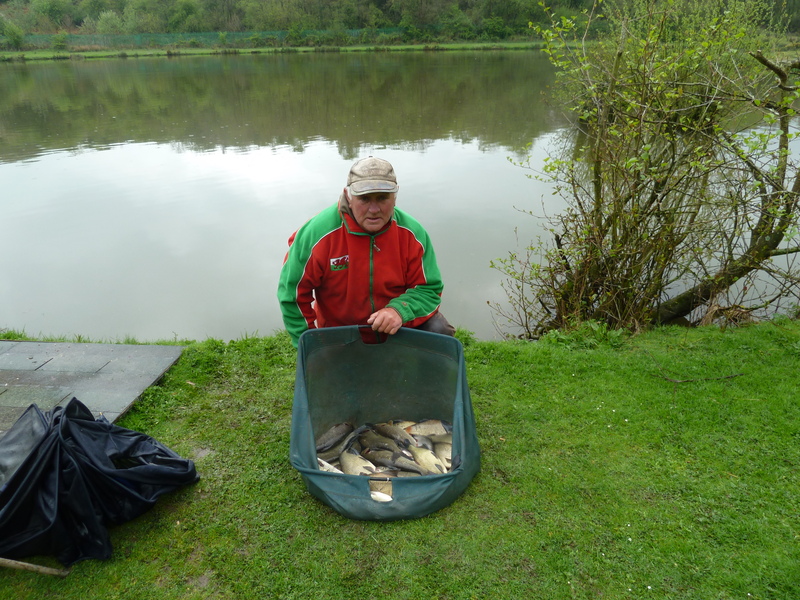 Second was myself Dave Artell of peg 32 with 68lb 4oz again all pole caught fish and finally third was Barry Davies with 64lb off peg 27 again all on the pole. This entry was posted in Uncategorized by lakeoftranquility. Bookmark the permalink.